Join thousands of other Villa fans around the world and be the first to know when we launch. Don't miss out! Don't worry - your information will never be shared or sold to a 3rd party. 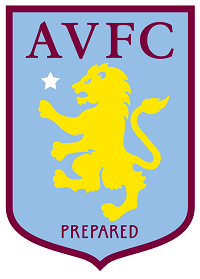 © 2019 AstonVilla.co.uk. All rights reserved.